WRC token is your share of Worldcore revenue. It's a digital asset, which you can hold or sell at cryptocurrency exchange to other traders after the end of ICO. You also can hold your token on the account and simply receive profit share once a year. 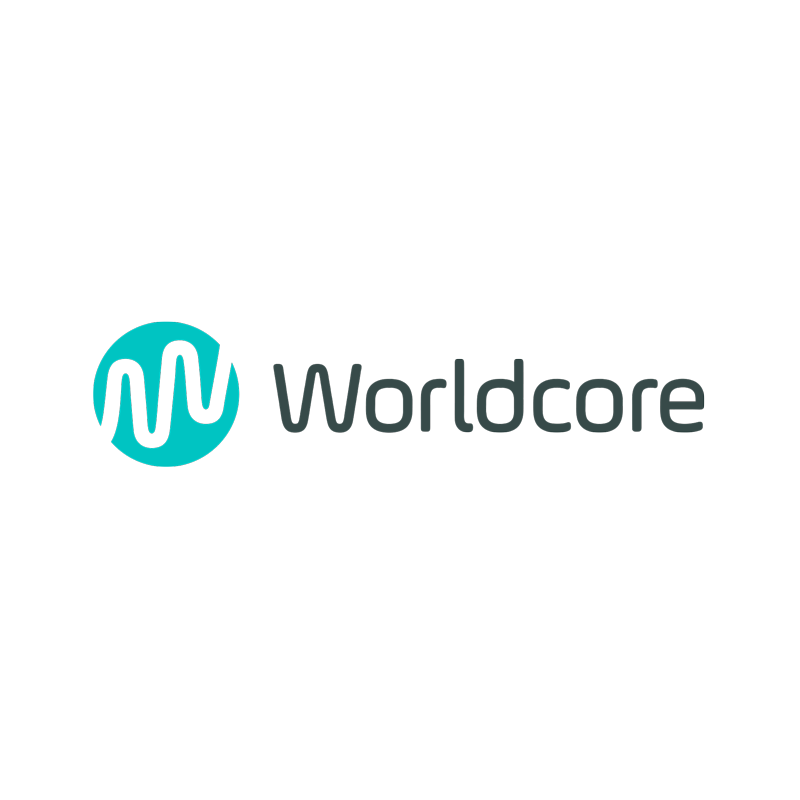 When Worldcore profit rise, your WRC tokens do the same, because revenue share payments rise and other traders will want to buy it. Your rights on tokens are stored in decentralized blockchain registry and cannot be modified by anybody.